Danco is a well established London-based enterprise. 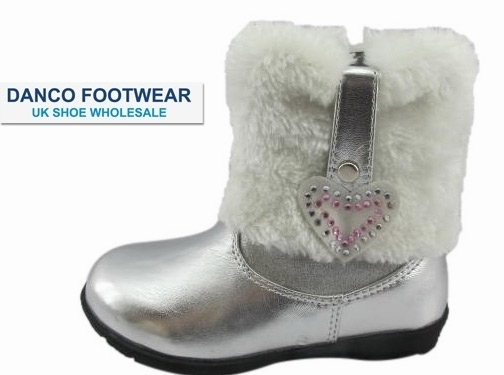 It offers a large selection of wholesale shoes and various types of footwear for adults and youngsters alike. Danco supplies numerous shops throughout the UK with quality products at great prices. UK (London) based business - established in 1992 - providing wholesale footwear for sale. Website includes e-commerce facilities, delivery and returns information, terms and conditions, associations, details of business premises, full contact details. Company website has been online since 2010 according to web.archive.org.